Representing what we have appreciated about our congregation at its best and what we dream of it becoming. 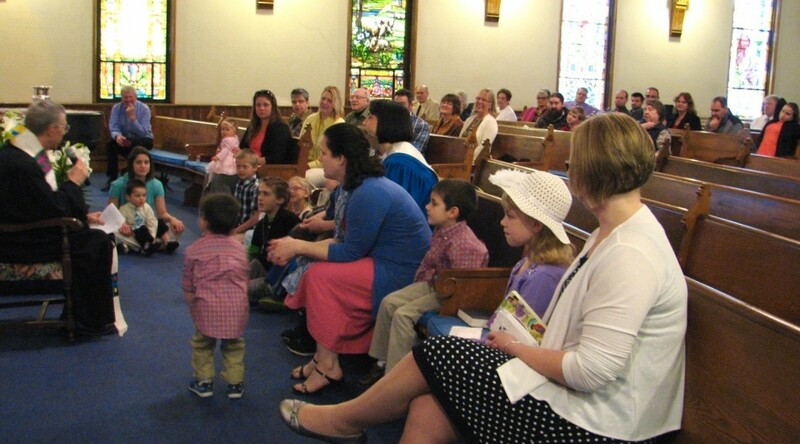 The Congregational Church of the United Church of Christ, Bradford, Vermont, strives to be a loving church family where everyone feels welcome and at home, appreciated and supported. We want our faith community to be a safe, comfortable place for worship and spiritual growth, providing programs for children, youth and adults and offering high quality worship services and sermons that feel personal and meaningful. We value our music program, which draws from diverse traditions for worship and provides a vibrant local center of musical performance. We honor the rich history of contributions to the town of Bradford made by our church and its members. We respond to the Christian message by coming together as a united force to help in times of crisis, and by supporting local and global missions, and by serving those in need. We cherish our church building not only for its physical beauty and as a peaceful place to worship, but also as a resource for serving the greater community. We aspire to grow in numbers as we make this an increasingly welcoming, loving, helpful congregation where we take the love we find here out into the world around us, and where people want to participate because the church makes a positive difference in their lives throughout the week. We will seek to maintain healthy communication and a positive, hopeful attitude as we face inevitable challenges. We want this to be a church where we feel joy, peace and a steady deepening of Christ-like love and faithfulness among us. We intend to continue being a congregation where children are cherished, and where we offer encouragement, support and programs for youth and young families as well as people of all ages. We dream of being a church that shines like a lighted window into the community, a beacon for social justice, increasingly engaged in works of mission and widely known for generously serving those in need.